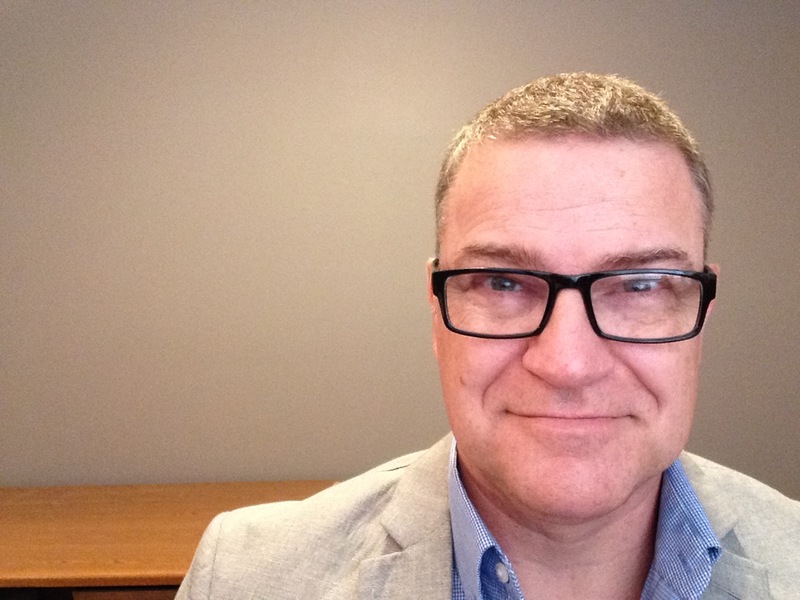 Interactive Church Consulting was founded in 2015 by Mark Lenz. Mark’s passion is to help church leaders design ministry systems and strategies that both honor God and inspire people. The mission of Interactive Church Consulting is to help bring clarity and focus to ministry and mission. We are deeply committed to walking alongside pastors in the consulting process, as well as using innovative strategies and the latest technology to help church leaders gain an accurate understanding of their current reality. Through a wide variety of services, our goal is to help churches get better at what they do. FOR CHURCH LEADERS: We help pastors and Christian leaders gain practical tools to help foster spiritual growth, gain clarity of thinking to focus on what’s most important, and cast vision for a renewed passion for ministry. FOR CHURCH CONSULTANTS: Through our exclusive partnership with Interactive Church Resources, we provide consultants and denominational leaders the latest Audience Response Systems (ARS) to gather real-time feedback from their congregations and clients. CONTACT us for more information about renting Audience Response Systems.